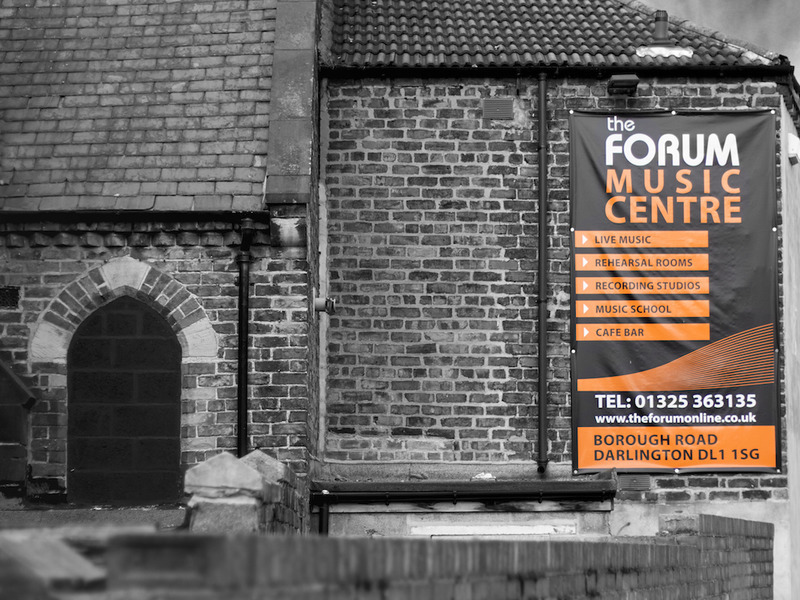 This week, we find out more about The Forum Music Centre in Darlington. See full listings for The Forum Music Centre here. The venue is the Forum Music Centre in Darlington, it has a 200 performance capacity and 350 venue in total. 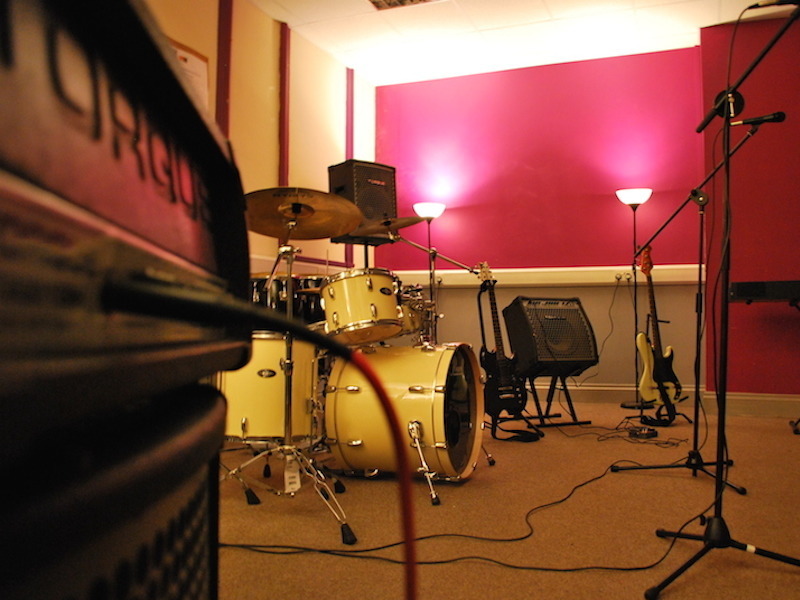 We house 5 fully-equipped band rehearsal rooms, a digital recording studio and bar area. The Forum is operated as a not for profit Community Interest Company, and I am the Director. The venue was first established in 2004 by a local business owner, unfortunately he struggled financially after investing a lot in the renovations, and in 2010 it was deemed for closure. I was a founder/Director that worked with the previous owner on a business plan that would result in the Forum being taken over in 2011, and operated as a CIC. The greatest change was the transformation to a CIC, and the development of the Forum Music School. We run a weekly Film Club and host two or three live music nights every week, as well as monthly open mic nights and a comedy club. Hayley McKay is making a big name for herself, she has supported Tom Jones, Martha Reeves, [Scouting for Girls](Scouting for Girls) and has performed at Glastonbury and many other festivals. She has also worked with Bob Harris 'Under the Apple Tree', as well as her tracks being played in Café Nero Worldwide. James Gray Robson & The Lovely Burn, Stone Foundation, The Circus Villains, The Jar Family (amazing band from Hartlepool) to name but a few. Yes, as mentioned before we run a film club, comedy nights as well as private parties, summer rock school programmes, and we host student performance nights. The Music Venue Trust are making great moves to address the needs and credibility of our Grassroots venues, along with organisations like yourself (Ents24). I dislike the way live music is not credited with as much cultural importance as theatre, by some organisations (such as Arts Council England). Yes, it was in 2010, but the community made a big noise against this, which helped force the Local Authority and other institutions to work with us on a solution to transfer it over to community ownership. Many moments, especially after a great gig. I am always so proud of the team we have here at the Forum - friendly, hard working bar staff, to quality sound engineers and stage production. We won an award for the Best of Darlington Contribution to the Arts, and I suppose saving it from closure was also quite an achievement. 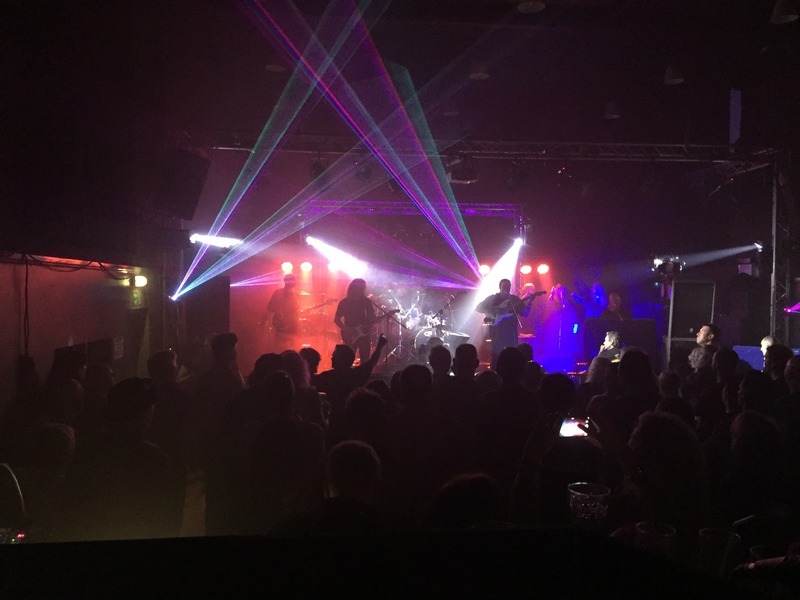 I didn't attend any this last week (Sept 18th), but June, who deals with the band bookings, said she had a great night with The Prince Experience UK, and our customers who attended Gerry Jablonski & The Electric Band, have told us that the gig was fantastic. 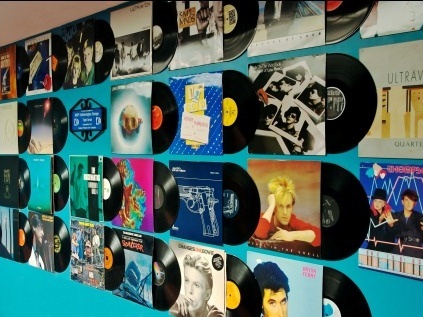 Track The Forum Music Centre here to keep up to date with all forthcoming events. You can also catch them on their official website, Facebook page, and Twitter accounts.